Newly renovated in December 2016, these room are lighter and brighter with white crisp percale linen on King size or twin beds. All necessities such as tea/coffee making facilities, individually controlled air conditioning and DSTV are provided. Complimentary wifi in the rooms ensure 24 hour connectivity. Individual private balconies complete our stylish home-away-from-home experience. Bathrooms include a shower. Wonderful views over Mandela Bay. 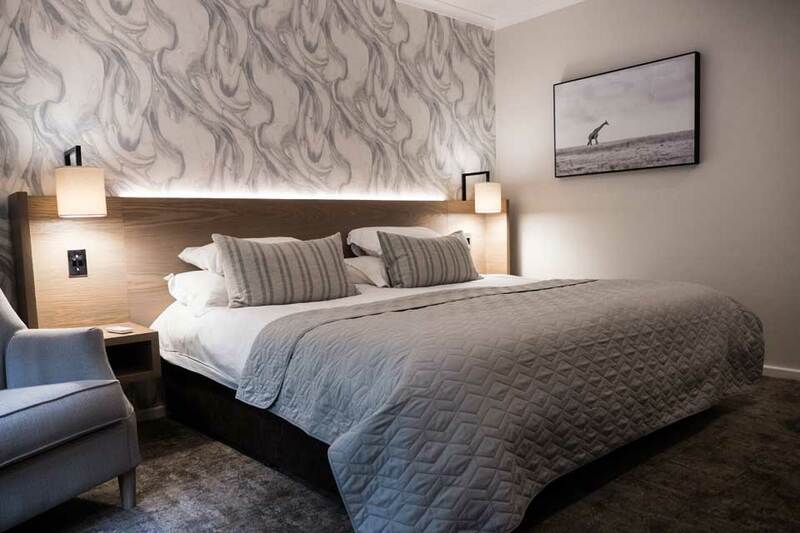 "Situated just a few minutes from the airport and within walking distance to popular tourist attractions and swimming beaches"
Renovations completed: Book our newly renovated luxury rooms today! 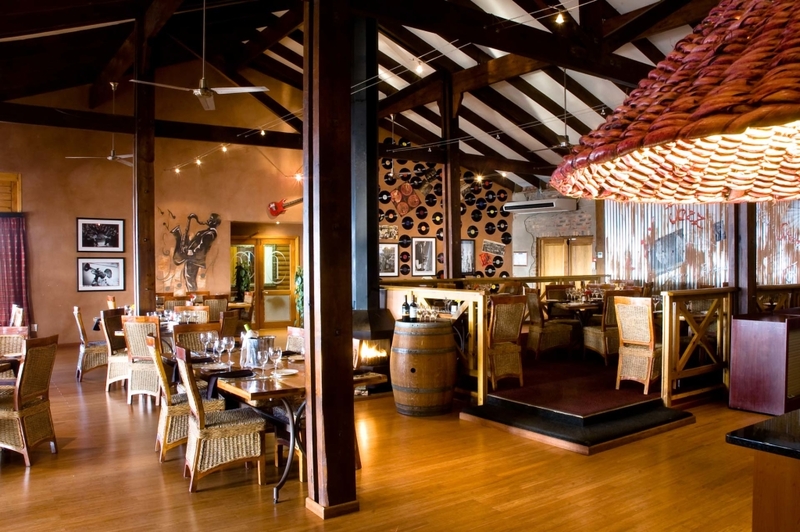 This multi graded 3 & 4 star timber structured hotel was built in 2004 & offers 63 en - suite rooms, conference facilities, secure parking & restaurant where breakfast, lunch or dinner can be enjoyed, making it one of the most popular hotels in South Africa. Pre-dinner drinks on the viewing deck often include sightings of frolicking dolphins or one of the bays resident whale families. A wide variety of local and imported wines, spirits and liqueurs are available to compliment each meal and please any palate. We cater for all sorts of functions, anything from Weddings, Birthday parties through to Anniversaries and Reunions. Whatever your function needs, we will take care of you every step of the way. Our conference facilities are well equipped to give you peace of mind when dealing with Presentations, Product Launches or Lectures. We offer full catering from teas and coffees to a well stocked bar; from finger snacks to Ala Carte dinners are available.